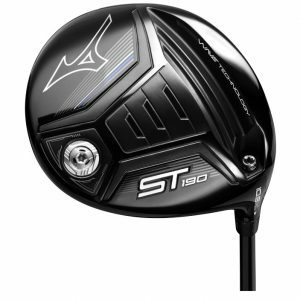 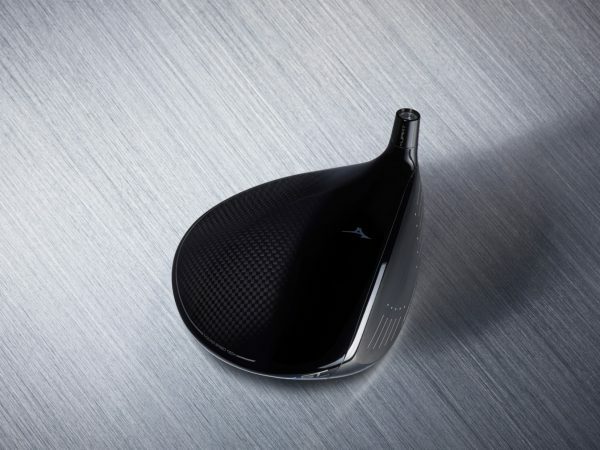 The Mizuno ST190 Driver combines every known factor to deliver ball speed and driving distance, aligned with Mizuno’s lowest ever spin rates. 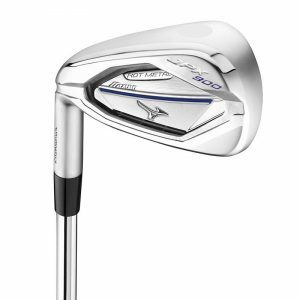 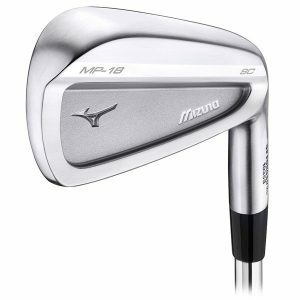 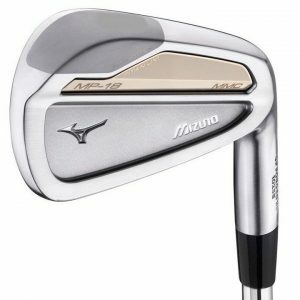 Mizuno’s ultra-fast Forged SP700 Ti face is enhanced with a lighter CORTECH structure for consistently higher ball speeds. 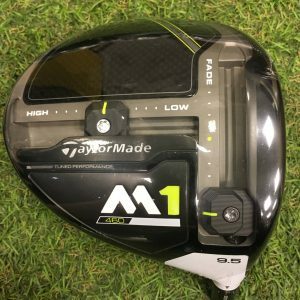 Combined with a large carbon composite crown and Amplified Wave soleplate to convert each additional MPH into yards gained. 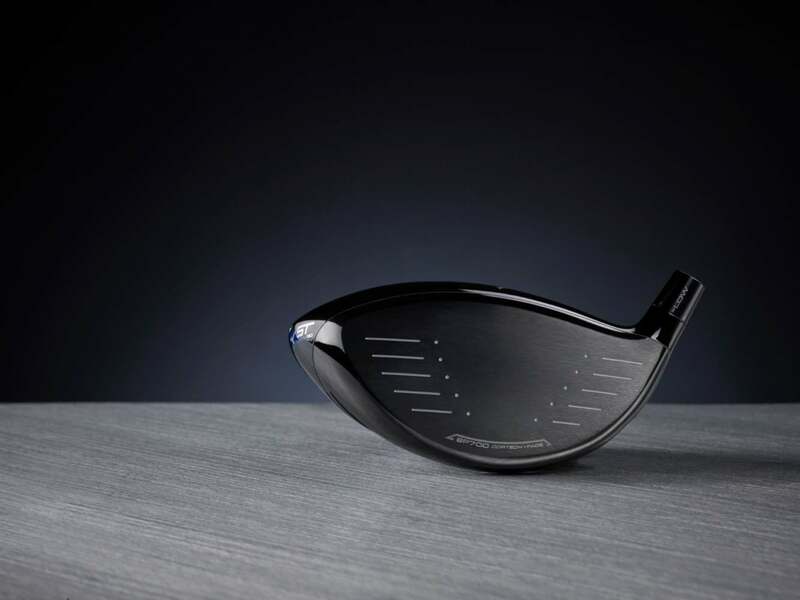 FORGED SP700 TI FACE – More than 10% stronger than 6-4 Titanium with a fine grain structure to allow a more complex geometry for Mizuno’s CORTECH face. 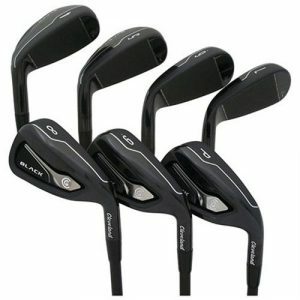 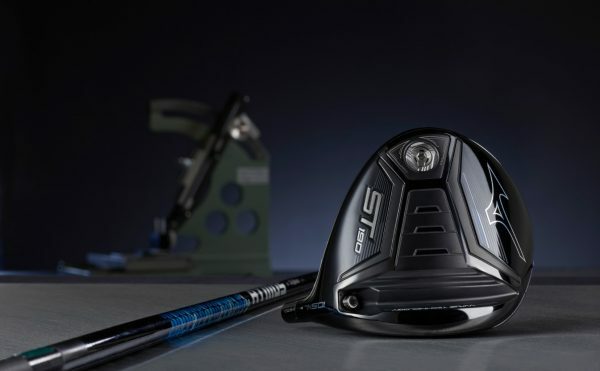 Internal testing proved higher performance than 6-4 Ti at 90mph, 100mph and 110mph head speeds. CARBON COMPOSITE CROWN – A 12-gram carbon composite crown allows 7 grams of weight to be redistributed across the ST190 for consistently higher ball speeds and reduced spin rates. 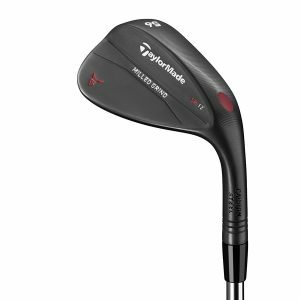 AMPLIFIED WAVE SOLE – A heavily amplified 1st wave configuration expands the ST190 CORE AREA for improved balls speeds across the clubface and reduced drop off from off-centre strikes. 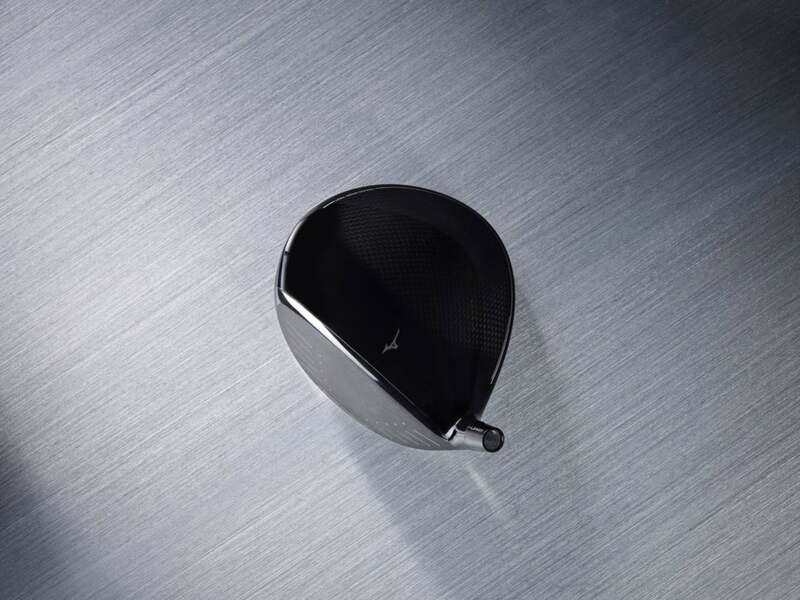 HARMONIC IMPACT TECHNOLOGY – The study of vibration and soundwaves identified the need for internal ribs – creating a more solid, powerful impact sound.